Are you addicted to alcohol? Do you want to quit this bad habit and move forward to your healthy lifestyle? 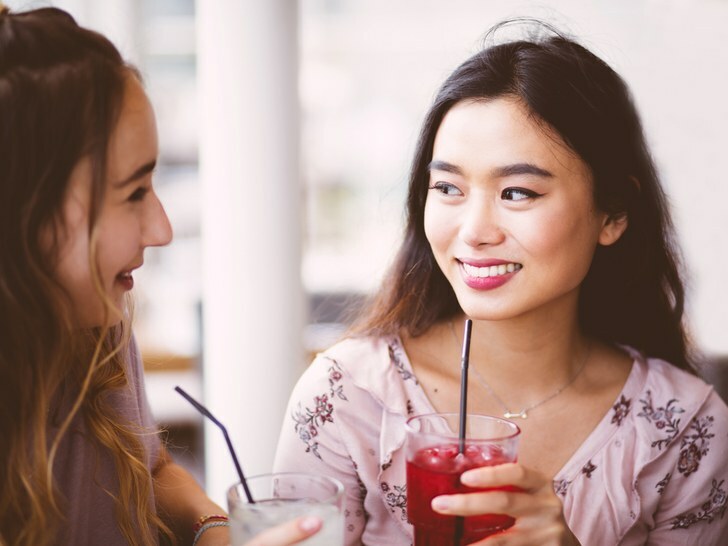 Have you ever think about how to stop drinking alcohol and what are the ways to stop drinking alcohol? If you’ve answered yes, then you have to read this article and start working on yourself to live a healthy lifestyle, which is most important. As we all know that intake of access amount of alcohol is dangerous for our overall health. Alcohol kills over 240 people per day. Alcohol conflicts with the brain’s communication pathways and can affect the way of brain attention and activities. These disruptions can change behavior and mood. Alcohol also reduces the thinking ability of the mind. 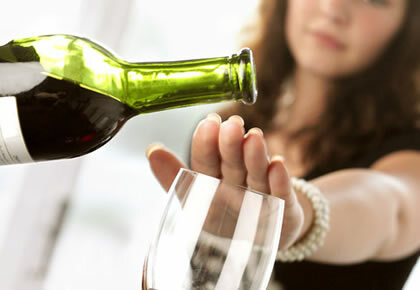 So, let’s discuss how to overcome this bad habit and what are the best ways to stop drinking alcohol. But first of all, we should know the benefits of stop drinking alcohol. There are lots of benefits to stop drinking alcohol. We are going to elaborate on major benefits. Just come with us to know about them. Enhance Memory Function: Without the continuous pressure of fatigue, hangovers, and sickness, recovered drinkers have much more time to concentrate on their goals. Hence, After The Quitting Alcohol, You Can Make Your Dreams Come True. You Will Looking Younger: After the stop drinking alcohol your look will be younger because of alcohol dehydrates skin and reduces its elasticity. Additionally, a study recommends that drinking really ages the body’s cells. It decreases the lifespan of the cells in the skin, heart, liver, and other organs. Their skin and other organs will begin to depreciate much quicker. You’ll Start Losing Weight: Losing weight is the bonus advantage of the stop drinking alcohol. Alcohol is very rich in calories. People who drink excessively generally have more weight around than those who avoid drinking. Only one margarita may hold 300 calories or higher – it mostly from sugar. Delete these from your diet but don’t substitute them with desserts, and you’ll start to lose weight without extra effort. 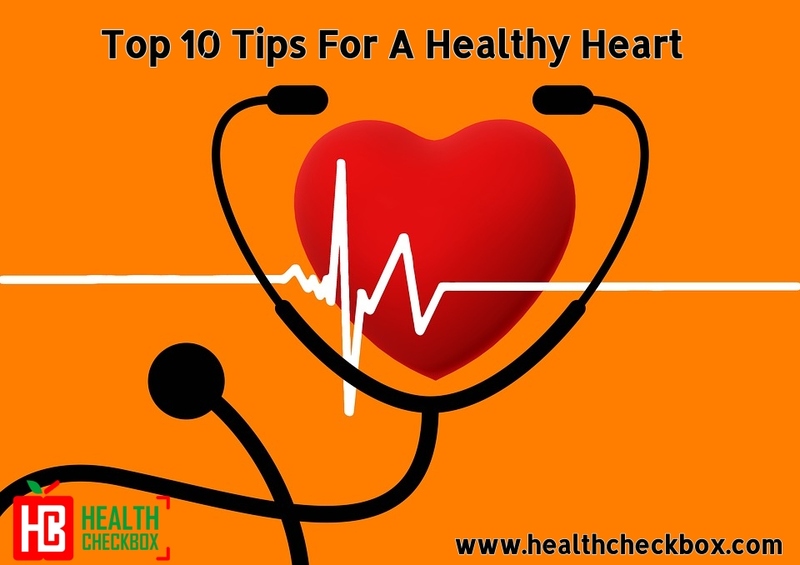 Be Disease Free: After the quitting alcohol, you will be disease free because alcohol is also a major cause of having heart diseases, breast cancer, cognitive disorders, etc. Saving Money: Benefits of stop drinking alcohol is not end on physical health. It can have economic advantages, as well. Most of the drinks are too much expensive, but if you are addicted to this you cant able to control your temptation. So, take a good decision to stop drinking alcohol and save your money. A healthy liver: Drinking beer, wine, or liquor is dangerous for the liver. After all, the human body isn’t made to process alcohol. In most of the cases, alcoholics may promote liver disorders such as hepatitis, cirrhosis, or fatty liver syndrome. So, if you really want a healthy liver and stay fit then stop drinking alcohol. Hence, When You Quitting Alcohol, You Will Live Long and Healthy Life. 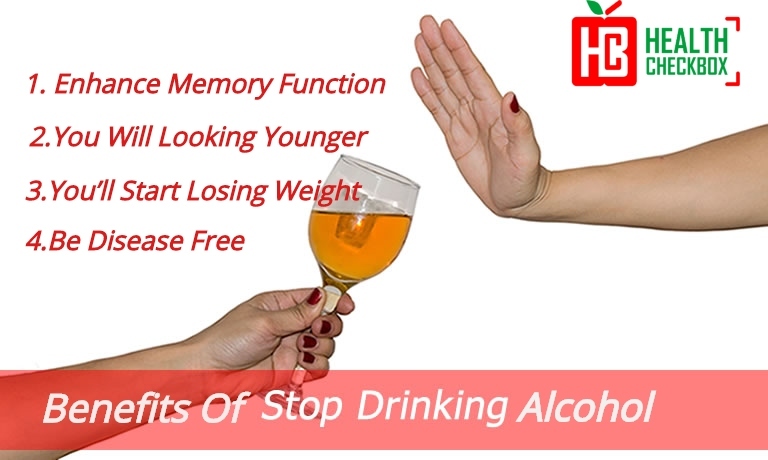 There are many ways to stop drinking alcohol but here, we are sharing the best ways. 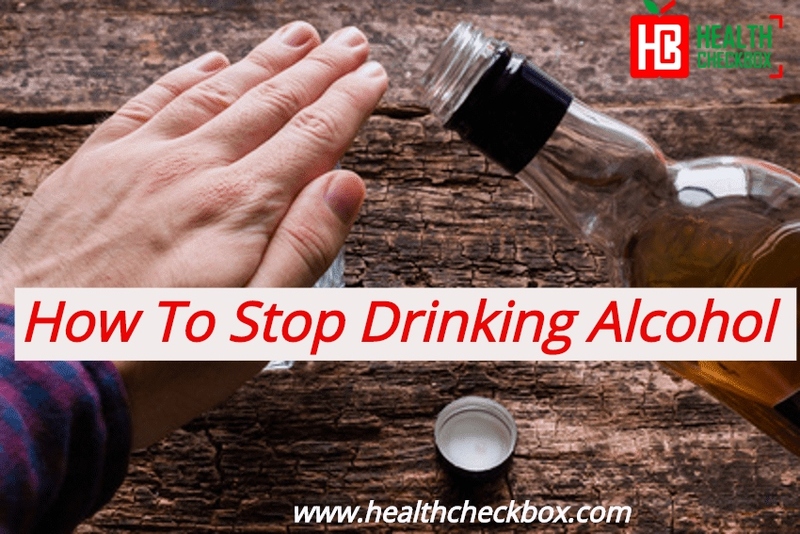 So, keep reading to know more…..
To stop drinking alcohol, you have to know the reasons why you want to quit drinking after knows the reasons you will be able to stop drinking alcohol. At the starting stages, it is a good approach to avoid conditions or places where you may be tempted to drink. For eg. don’t go regularly bars, parties, pub, etc. Try to identify the times when you would habitually drink and fill the gap with something else. Try replacing tasty non-alcoholic drinks and do the same thing at home. Otherwise, replace your drinking habits with other effective hobbies, like exercising, reading, painting, dancing or whatever it is that you enjoy. When you are quit drinking, you may see the number of changes to the style you observe and feel. Amongst other things, you might notice you have extra energy, so you are sleeping satisfying. By not drinking alcohol, people are ready to enhance their lives in all kinds of ways. When You’re Not Drunk, You Can Join with People. Also, Weight loss is a great bonus of giving up alcohol. Complete nutrition and hydration are the keys to the healing method because they help heal both physical and mental health and increase the chance of improvement. 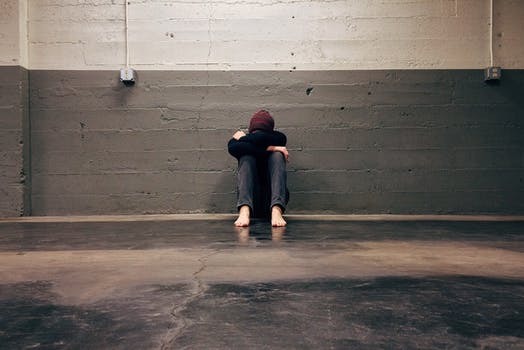 Macro- and micronutrient lacks can drive to depression, stress and low strength. Some foods are excellent for enhancing digestion, supporting steady blood sugar throughout the day and supporting brain chemistry. Healthy digestion optimizes the consumption of amino acids, vitamins, and minerals to help reduce desires. 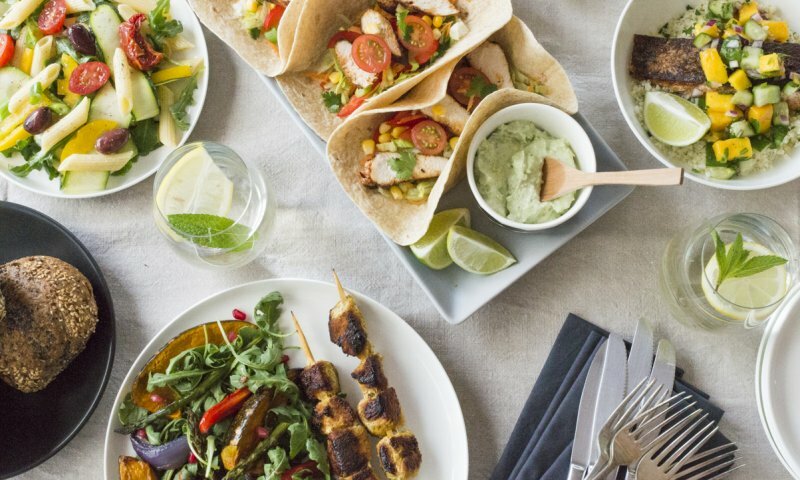 Eating sufficient lean protein helps ensure the brain produces optimal levels of neurotransmitters associated with reward and emotions of well-being. Don’t perform major modifications immediately. Eat daily proper meals and snacks during the day. Take foods that are low in fat and add enough amounts of lean protein to maintain rebuild muscles. Water is the single most powerful nutrient for your body. 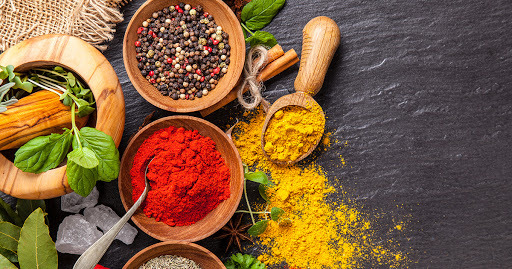 Besides a multitude of health benefits, it is needed for every function of the body and can help decrease alcohol desires. Eat lots of fresh fruits and vegetables to get the essential vitamins, fiber, and minerals. Bananas are a known cure for hangovers. 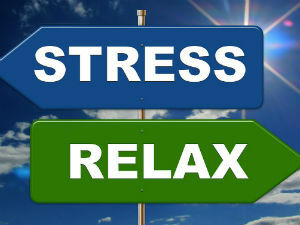 We all know that stress is not good for our overall health. One research explained that when relaxed, exposure to alcohol cues had no effect on the desire for alcohol. But when people are in stress or in a bad mood, the alcohol-dependent study participants want a drink. Keeping your stress under control will also hold your labrador brain calm, making it easier to keep that glass of alcoholic drink out of your hand. Stop drinking alcohol may seem impossible. It’s mainly hard for those people who are addicted to it. But nothing is impossible. We all know that practice makes man perfect. So, work hard and fight against your bad habits. Whenever you feel the temptation to drink alcohol then you have to do just one thing…….. READ THIS GUIDE. It will surely help you to control your desire, and you will be again motivated to give up your addiction. If you like this article, then don’t forget to share it also with your friends and give your feedback or if you have any other suggestion related to this blog in the comment section!